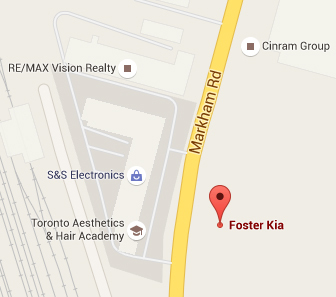 It’s always a good experience going into Kia foster. Service manager Jason is always there to answer questions and provide great service. Keep up the great work.